The Danish and Finnish Chambers of Commerce in Latvia organizes for its members the 6th Nordic Go-Kart Championship 2017! 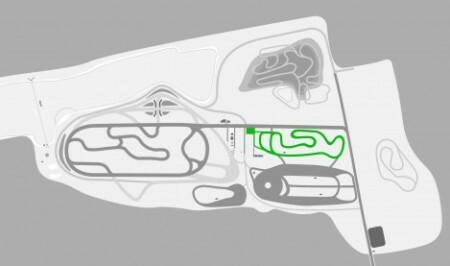 The “333” complex is the only one in Latvia where you can rent go-karts in an open-type go-kart circuit. This time the track will be 650 meters long. There will be 10 new, SR5 go-karts, 9 zs power with max speed 65 km/h offered for our competition. Participation fee: 50 EUR/person to be paid on the spot or with a prior invoice. The number of participants is limited and the registration will be closed as soon as the number will be achieved! So, don’t wait until the June! Sign up ASAP. Register latest June 09 by e-mail: dcc@dcc.lv. The registration is financially binding, any cancellation after June 09, 2017 will be charged as attendance.